Tickets will be sold $7 at the gate. Why not skip the line and save $2 online? Purchase your ticket online and save automatically $2. Just print your ticket, and you’re all set! Sound good? Click here to get your tickets now! * Please note that Friday May 31 no advanced tickets will be needed. Passion is what made the automotive industry what we know today. Still today, passion drives us all. We are #IgnitedByPassion, and we believe that passion is inherent in everything we do. As future leaders of the automotive industry, we want to share our sincere appreciation for the automobile and aim to ignite a passion within our visitors. Join us from May 31 to June 2 to share your passion for anything automobile and learn about what makes the automotive industry so exciting. Not only passionate about the automotive industry but also the program and all of the opportunities that the students are exposed to. For Exhibitor opportunities, please submit your request here before April 30, 2019. For exhibitor inquiries, please submit your request here. 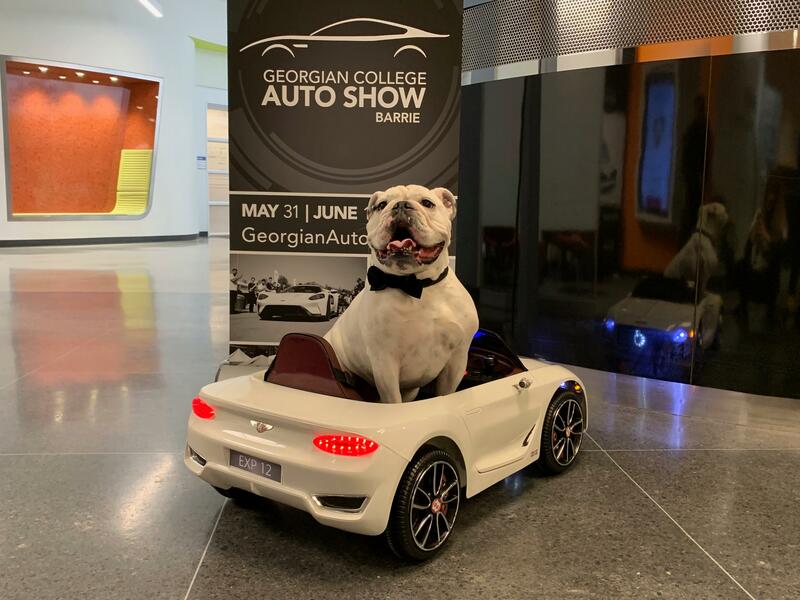 If you wish to be included and advertised in the 2019 Georgian College Auto Show Program Guide, please submit your request prior to April 15. Follow #GCautoshow and #IgnitedByPassion for photos and videos.